Please ignore the Boundary Bathrooms name, it's now defunct but I can't change the name. 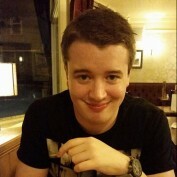 I'll update this profile asap! 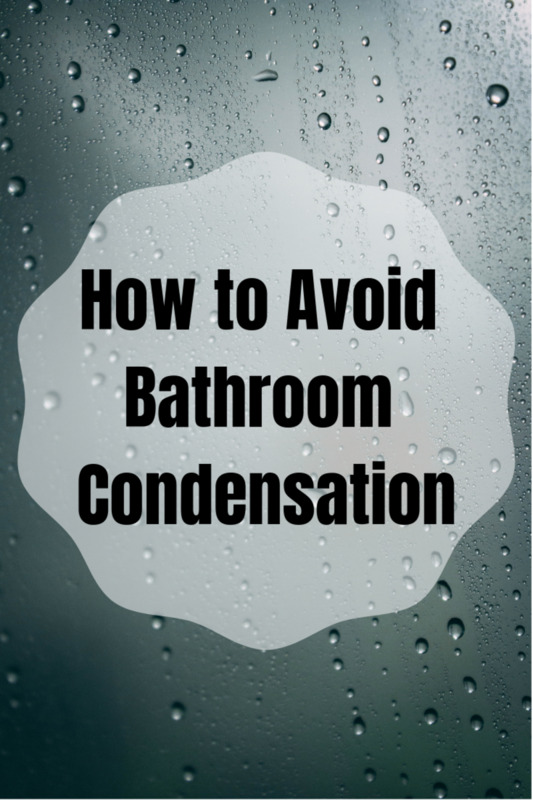 Here are some tips to avoid getting condensation in your bathroom, from providing adequate ventilation to installing extractor fans and dehumidifiers. 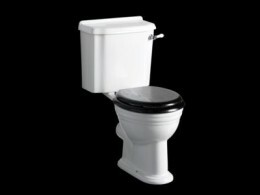 Keep in mind the most important thing is to properly ventilate your bathroom after you take a shower or bath. Are you considering getting rid of your bath and going shower-only? This article takes you through the positives and negatives of replacing your bath with a shower. Lists and provides information about different types of toilets you can buy, including close coupled toilets, back to wall toilets, wall mounted toilets and more. This Hub gives you a few ideas about how you can decorate your bathroom around a wood bath. 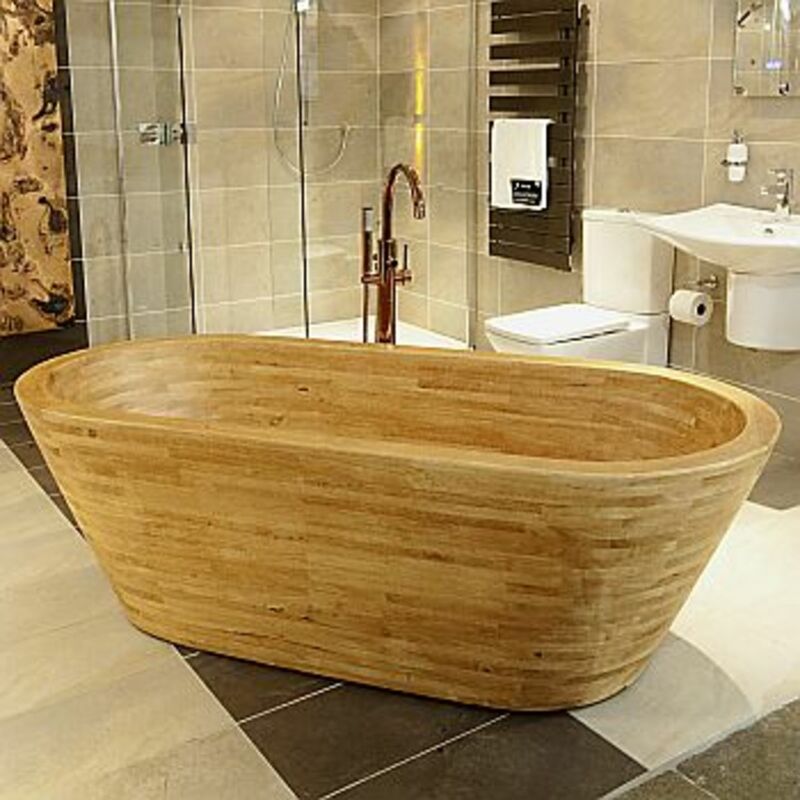 The wood bath is the focal point, which the rest of the bathroom should complement. 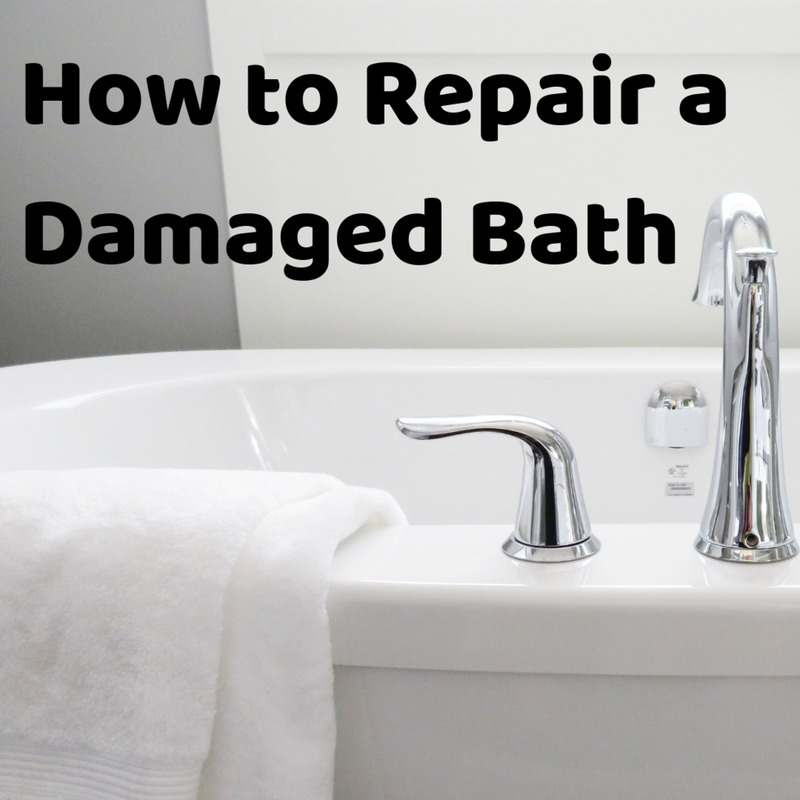 How to repair scratches and other damage on steel baths, including minor scratches and chips or deep holes and gouges. 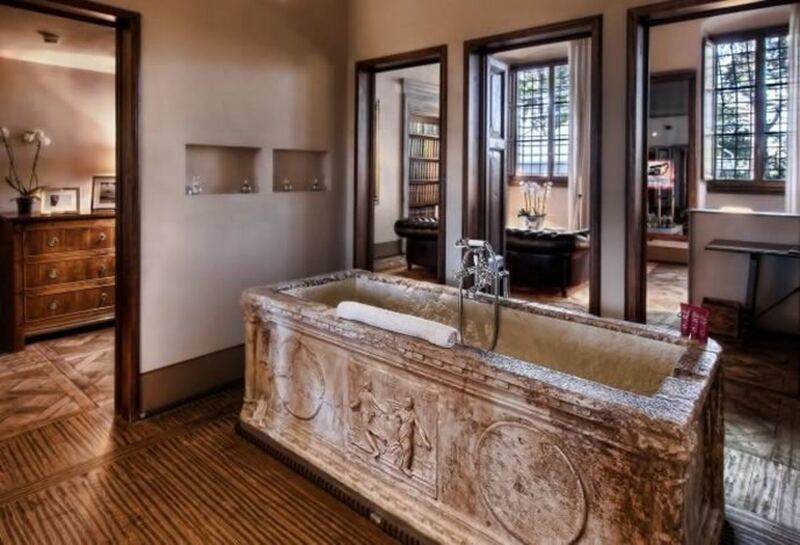 Stone baths have many advantages, looking beautiful in bathrooms, but they also have their downsides. 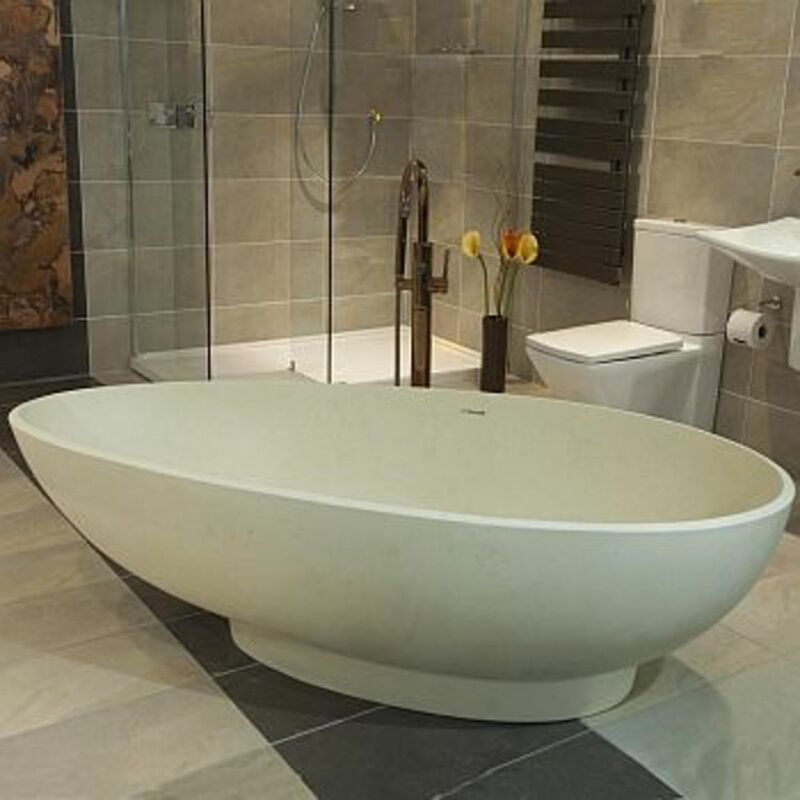 This hubpage explains the advantages and disadvantages of stone baths. This article includes tips on how to clean your copper bath. It tells you how to remove mineral deposits and what products you should avoid using.